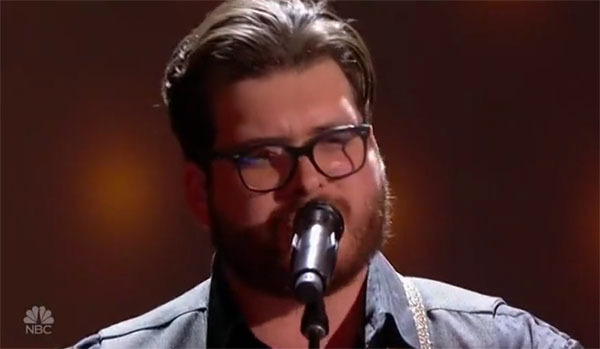 Noah Guthrie sings “Whipping Post” on America’s Got Talent Season 13 Judge Cuts Week 3 on Tuesday, July 31, 2018. “The second song was so much you,” said Mel B. “That was out of the park, I just really love it,” said Howie. “We realize how good you could be,” said Simon. What can you say about Noah Guthrie’s performance? Share your thoughts below.